Russia’s ongoing crackdown on religious minorities, missionaries, and evangelists has earned it a spot among the worst countries in the world for religious freedom. 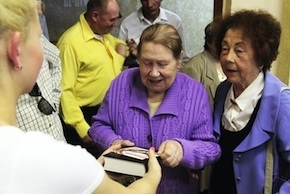 RUSSIA: Churches Plead For 5 Million Evangelism Books AS SOON AS POSSIBLE! 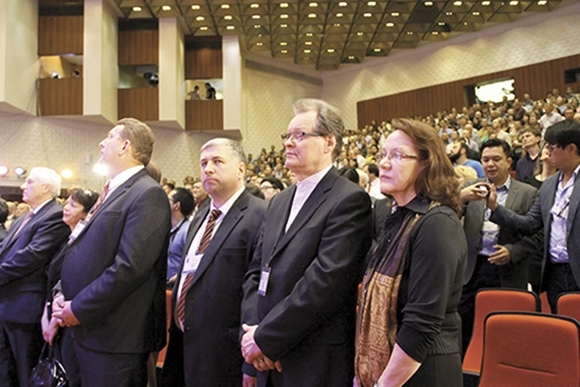 GCM Ministries has been asked to supply Russian churches with up to 5 million evangelistic booklets. 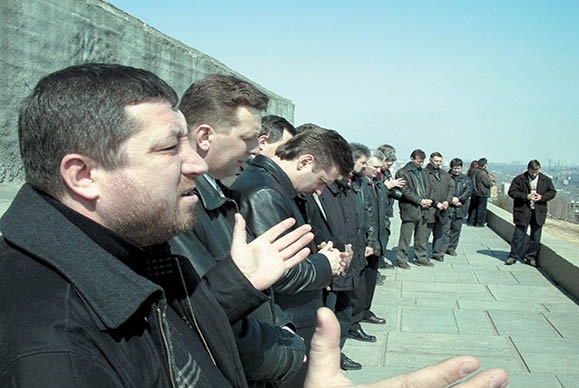 Time is running out for Russia, please help print evangelistic literature for one thousand Russian evangelists! The new law prohibits the sharing of the Gospel with non-believers. Receive our colorful informative newsletter each month. Sign up today!